Hey everyone! Happy Monday. It's taking me forever to write this post tonight because I'm catching up on Doctor Who, so forgive me if there are any random words in here that are definitely because I'm distracted! I've been loving playing around with the OPI Fiji Collection* recently, I think it's my favourite OPI collection for a long time, there are so many potentials for designs because there are so many great colours. I've done a couple of designs with them already, but this one is by far my favourite. I feel like grey and yellow is always a winning combination, it's the theme of my living room, and I'd have it as the theme of my entire house if my boyfriend would allow it. But for now I'll just have to settle for grey sofas and yellow cushions ... and grey and yellow nails of course! 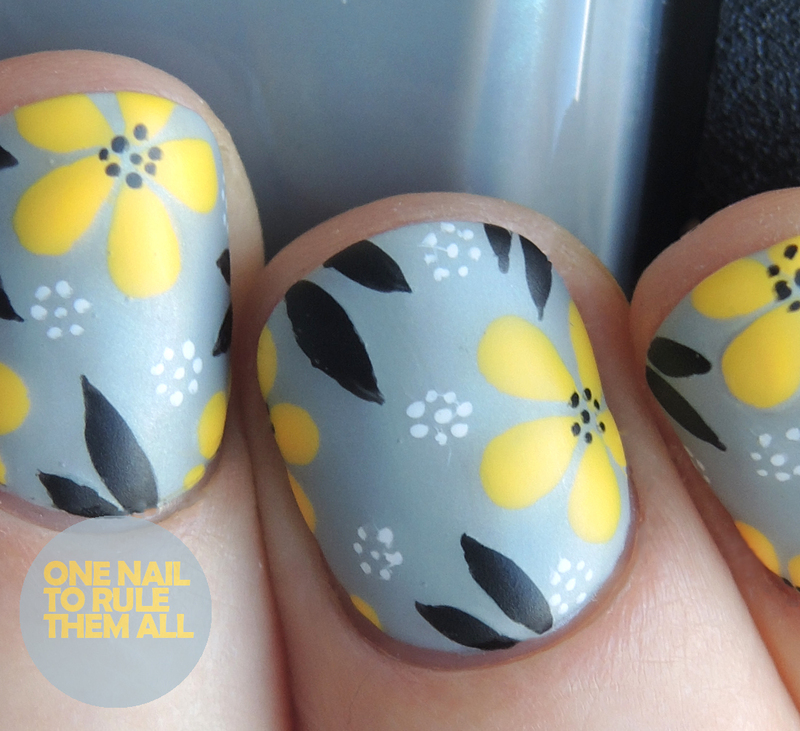 I used OPI - I Can Never Hut Up*, and OPI - Exotic Birds Do Not Tweet* for the grey and yellow, and then I used MASH - White, and MASH - Black for the black and white, finished with a coat of Seche Vite and then a coat of Barry M - Matte Topcoat. What do you think? 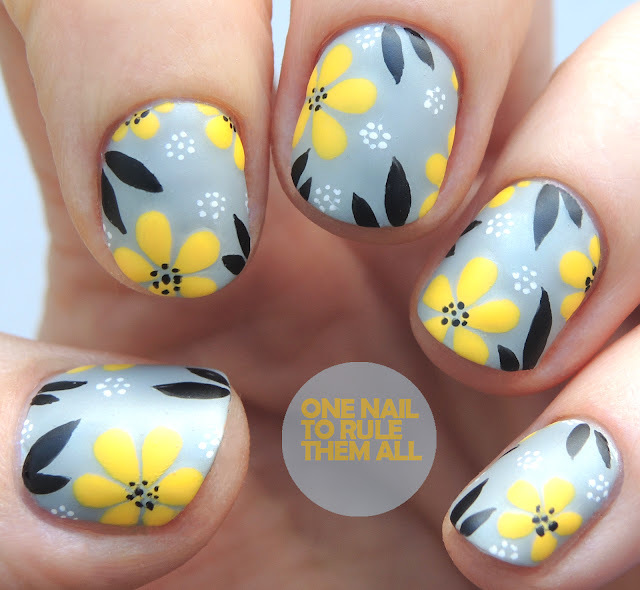 Do you love grey and yellow as much as me? UHM, could these BE any prettier O.o?! 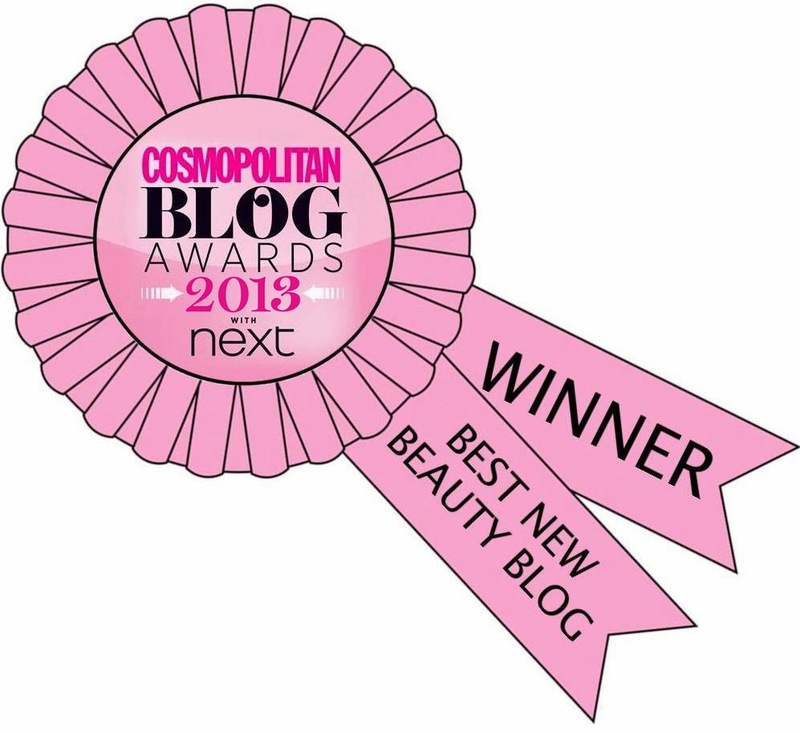 Gorgeous look! 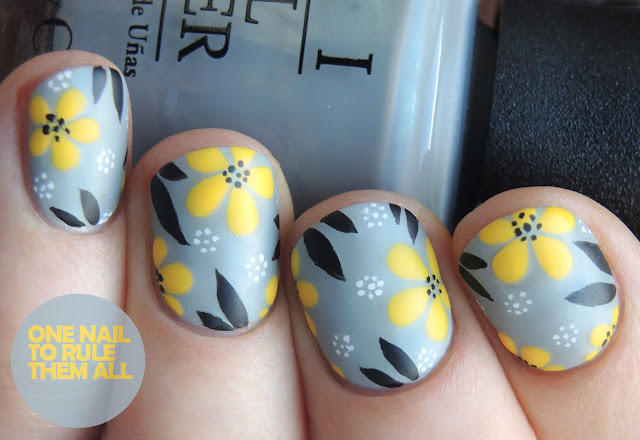 I love these nails Alice and agree that Grey and Yellow is a winning combo. I've been wanting new sofas for ages and would have grey throughout my whole house if possible. Can't wait to see more OPI nail art!